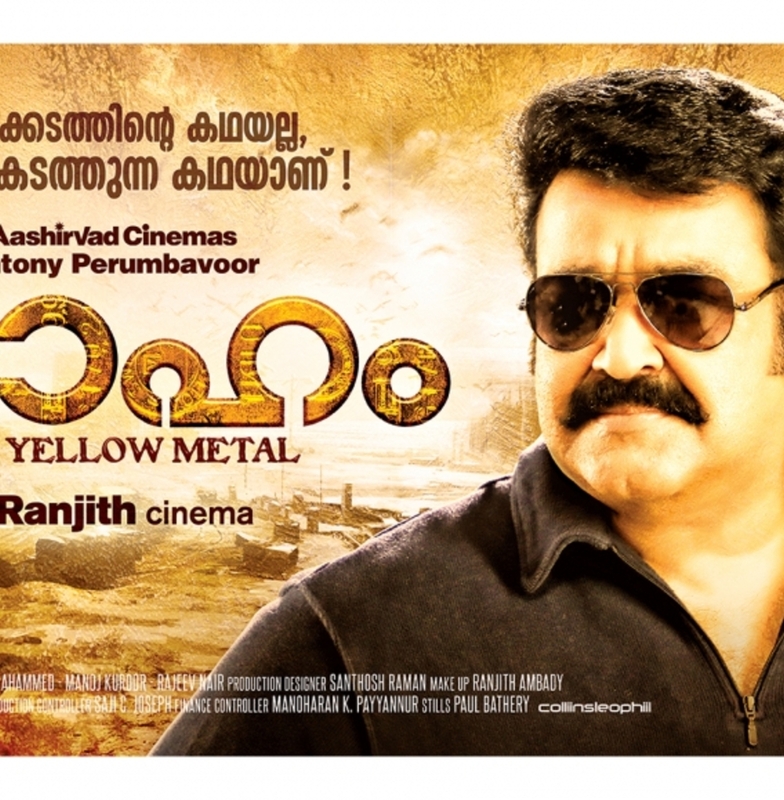 ‘Loham’, the Ranjith-Mohanlal action thriller is all set to release this Onam. Spirit(2012) was the last film from the team which was a social satire that earned huge critical acclaims for both Ranjith and Mohanlal. 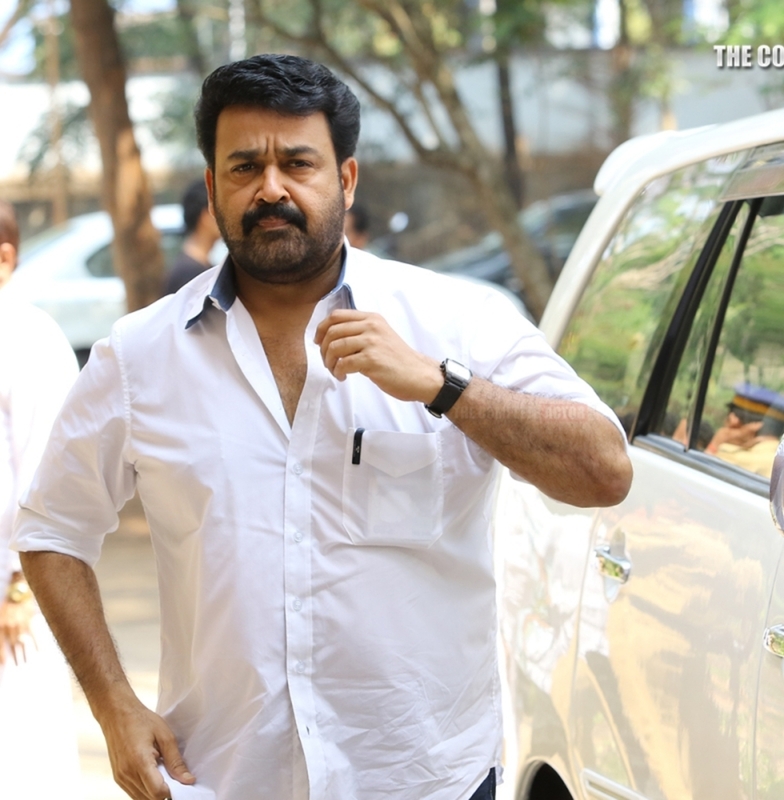 Loham is going to be a really different script from Ranjith which will be using the star and actor in Mohanlal equally. 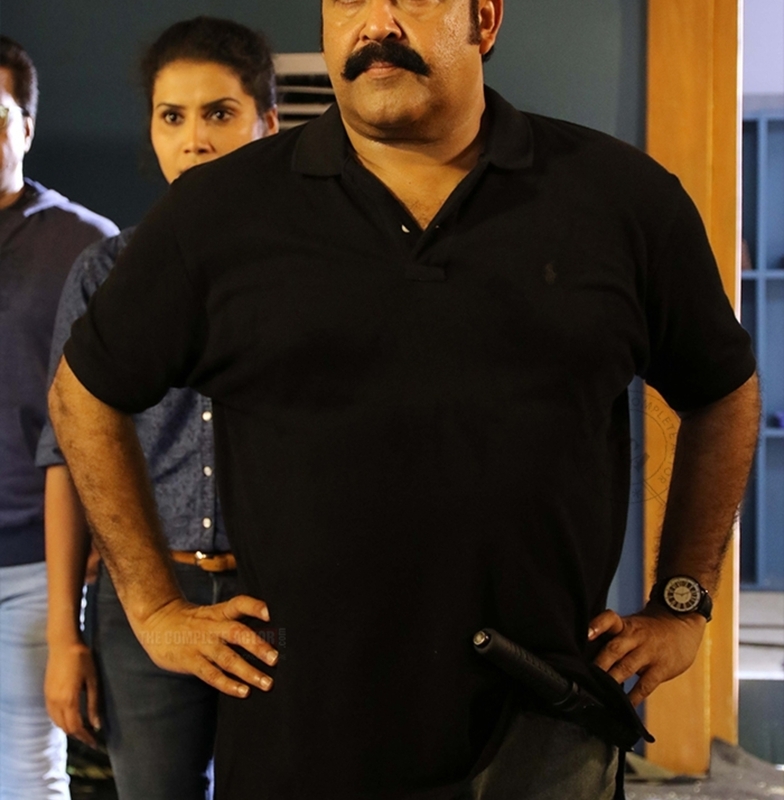 Mohanlal once again twirls up his moustache and will be in full on full action mode. The superstar is back to doing what had earned him thunderous applause from fans all over Kerala- twirling his moustache, catchy one-liners and doing fist fights with mega-villains on screen. 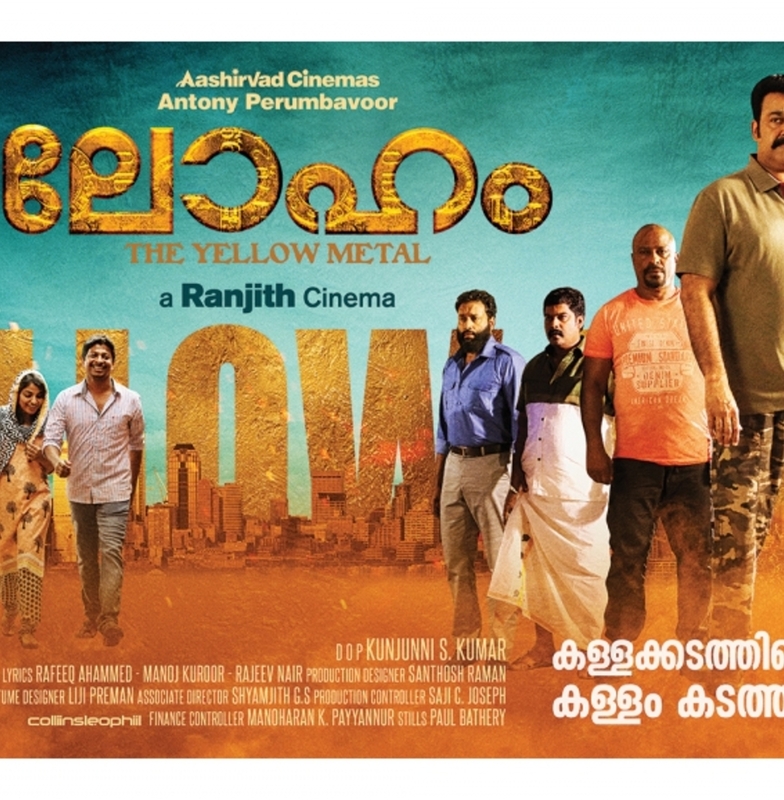 ‘Loham’, comes with the catchy line ‘The Yellow Metal’, and is produced by Antony Perumbavoor under the banner of Aashirvad Films. The very popular actor & singer Andrea Jeremiah is the heroine of the movie who is back to Malayalam after the romantic hit ‘Annayum Rasoolum’. Loham’s cinematography is by Kunjunni S Kumar. Be ready to sit back and enjoy another film from the team which gave us classics like ‘Devasuram’, ‘Aaraam Thampuran’,‘Narasimham’,‘Ravanaprabhu’, etc.